"Powerful, Lightweight, and feature packed"
Postgres is great for what it is. 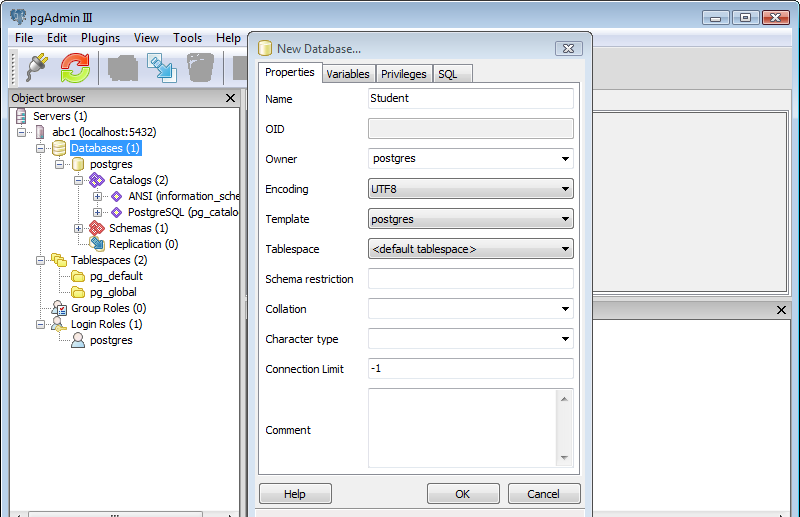 A well packed version of SQL that does everything you need your database to do. Not much. If using it for standard data storage, Postgres has everything that you'll need. It's easily connectable to your codebase and the syntax is sql just with extra functions which make life easier. 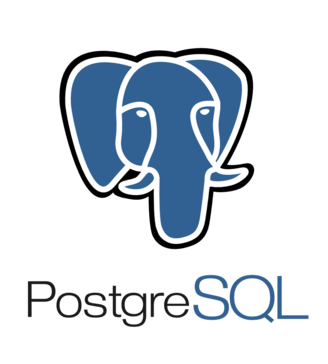 Postgres is great for what it is, an easily implementable SQL database that plays nicely with other pieces of your system.